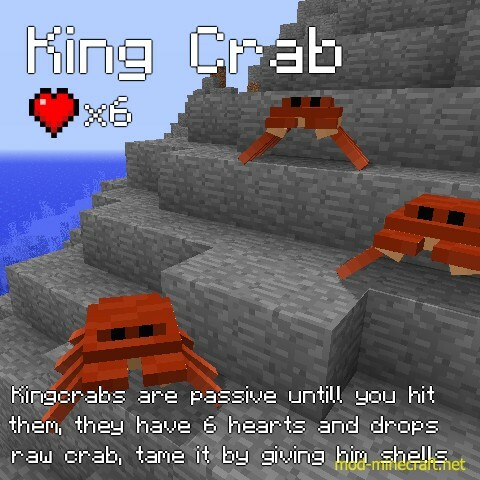 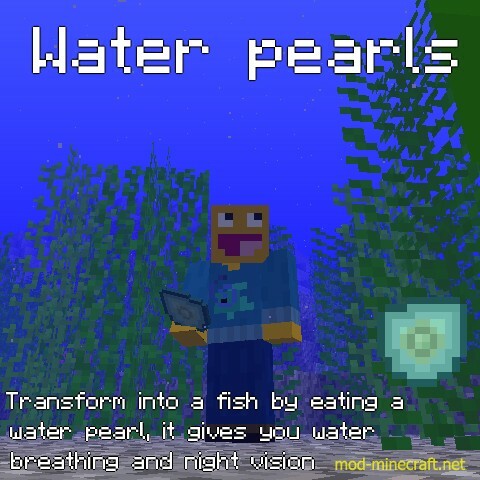 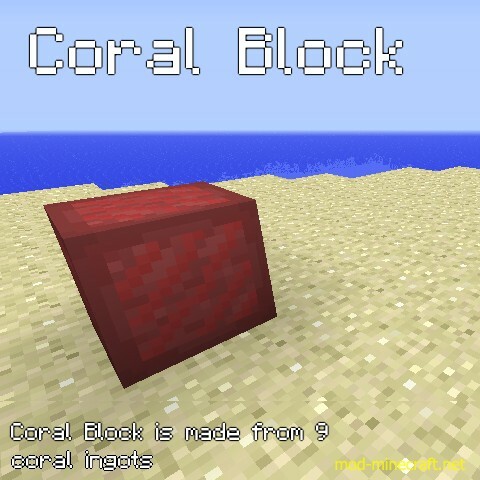 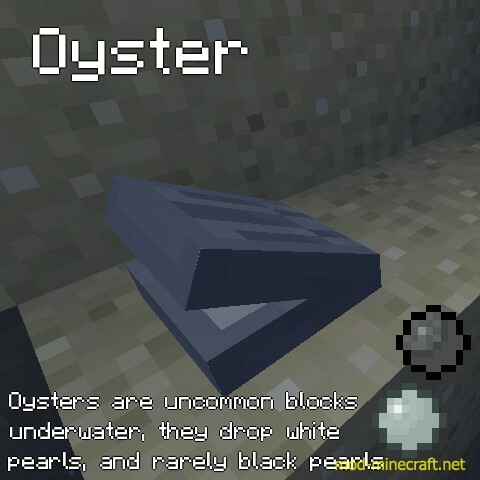 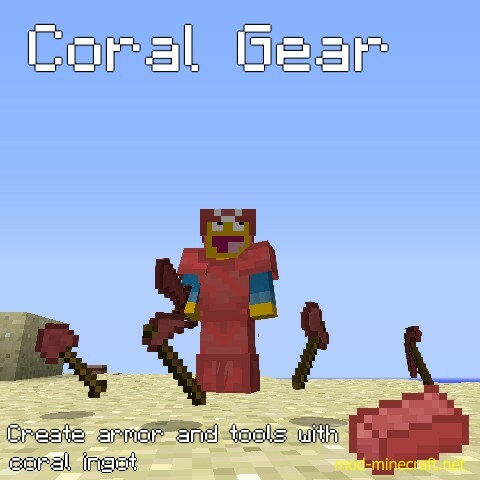 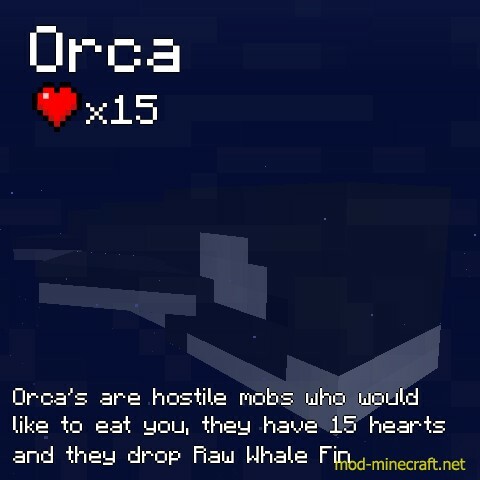 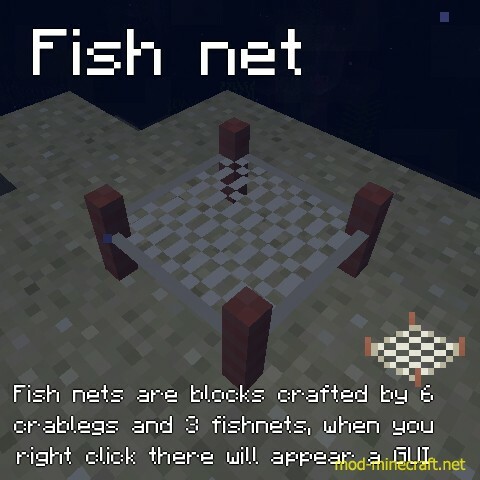 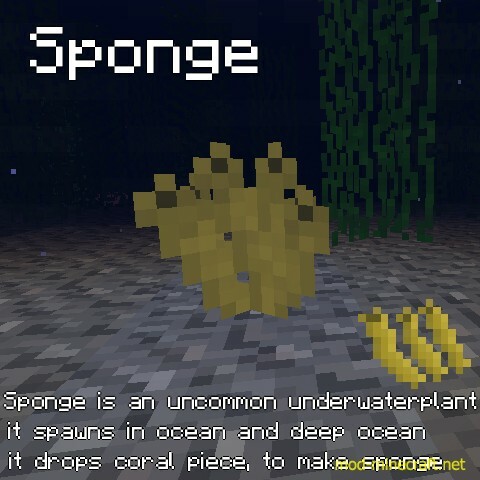 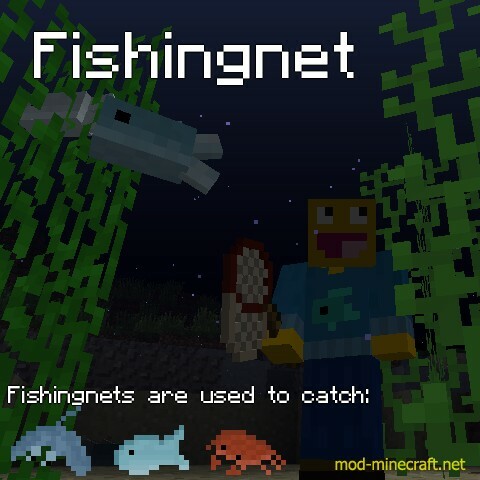 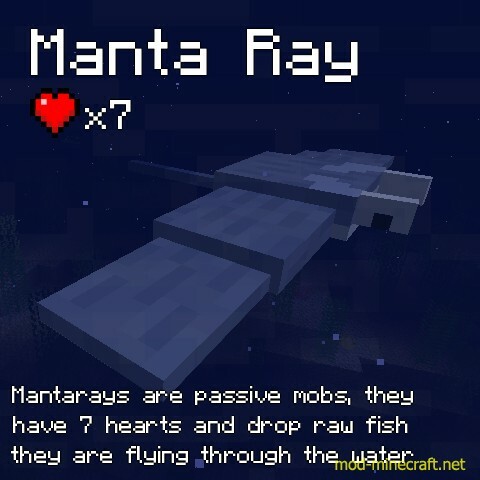 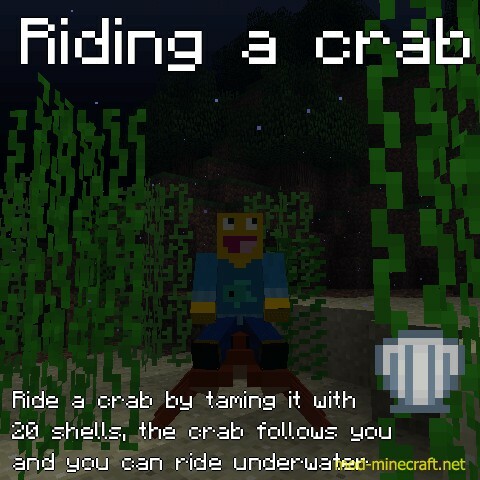 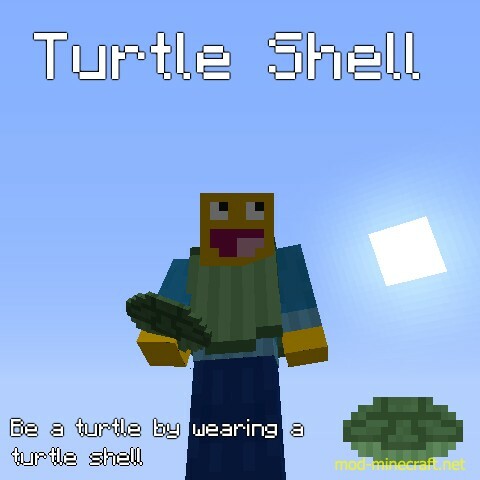 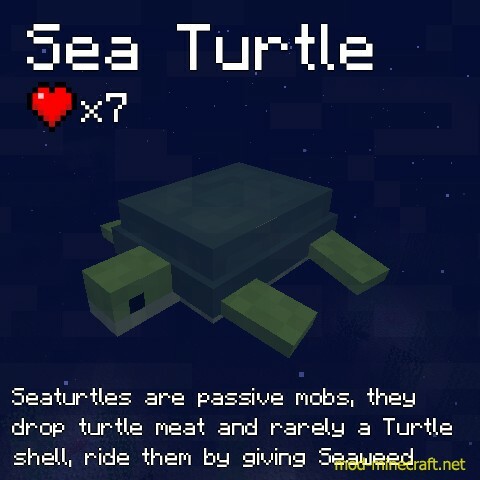 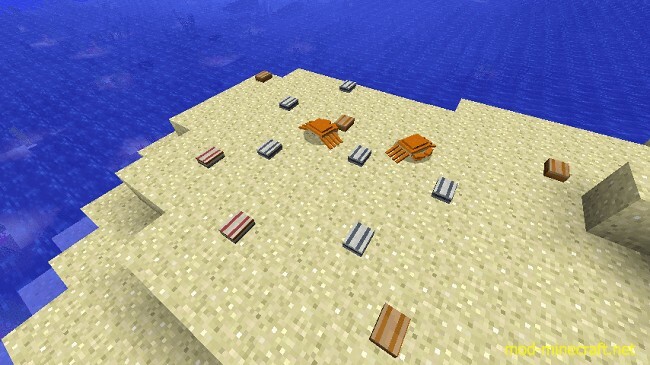 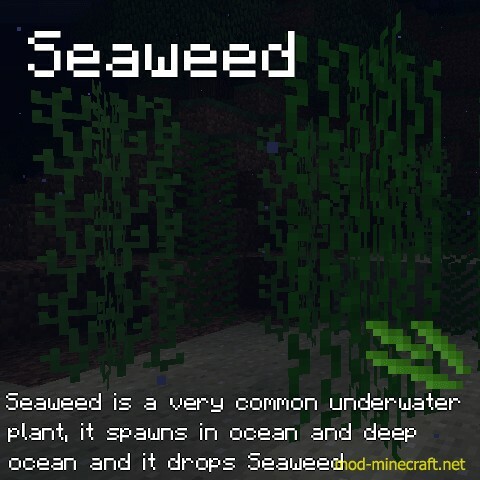 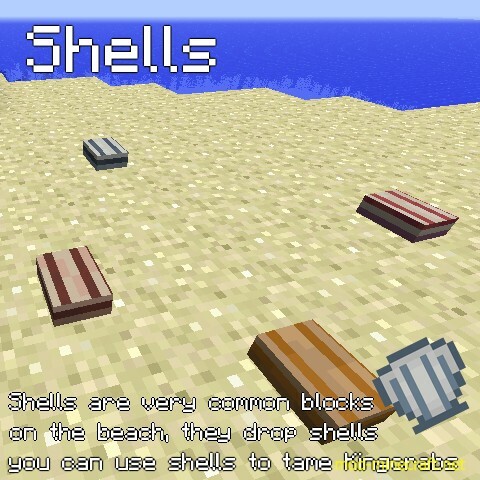 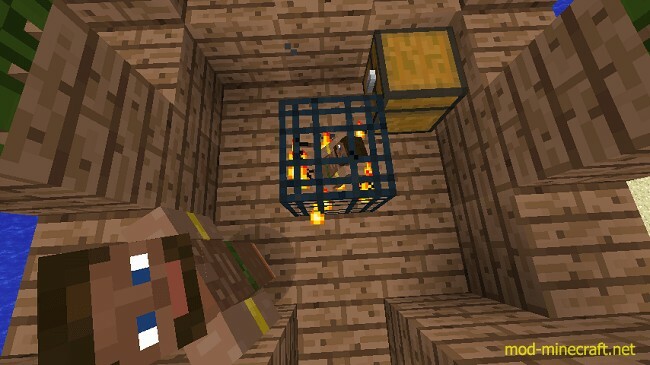 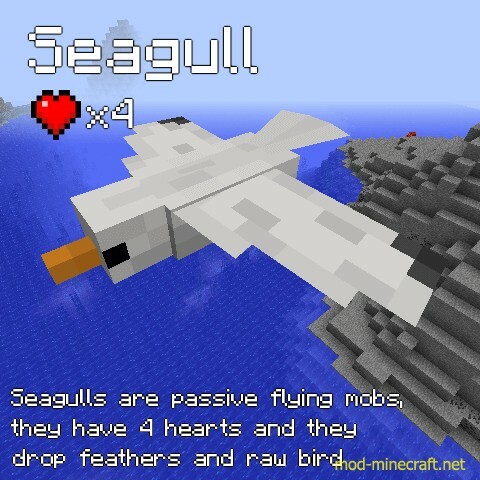 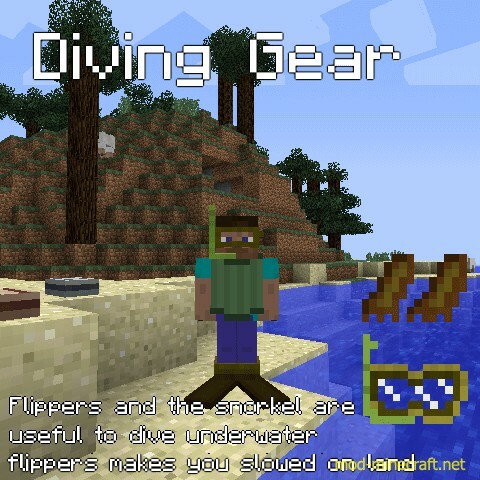 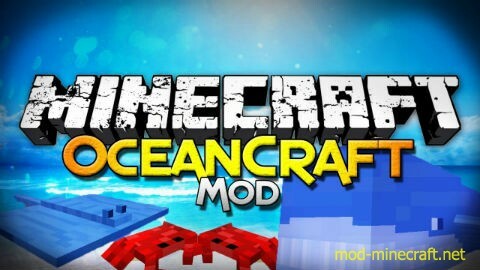 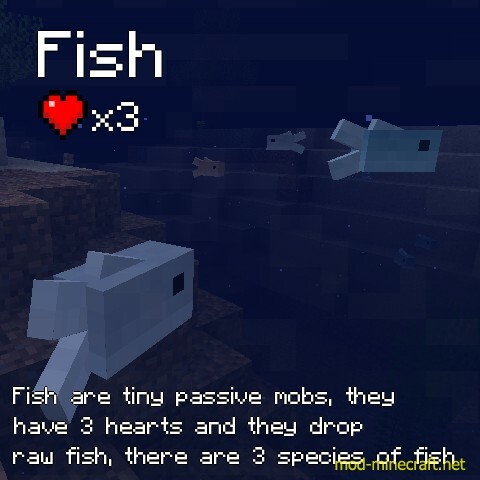 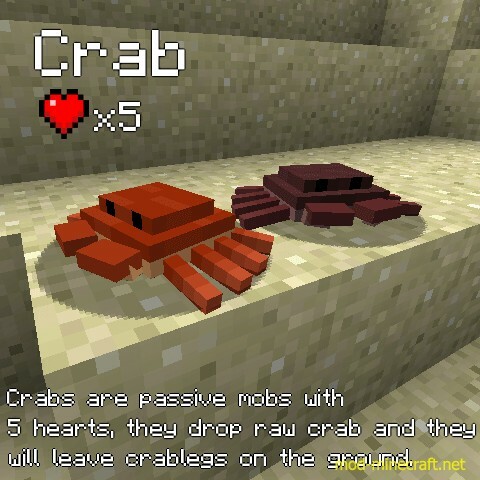 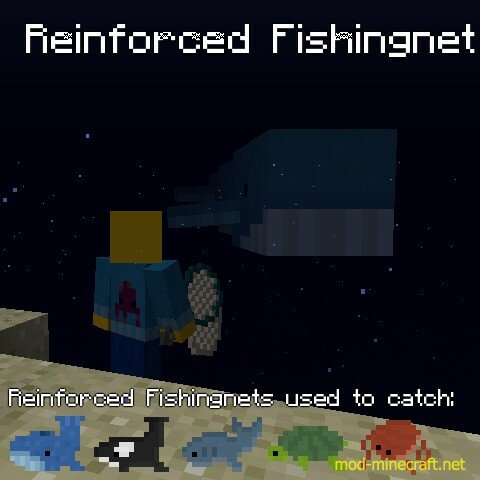 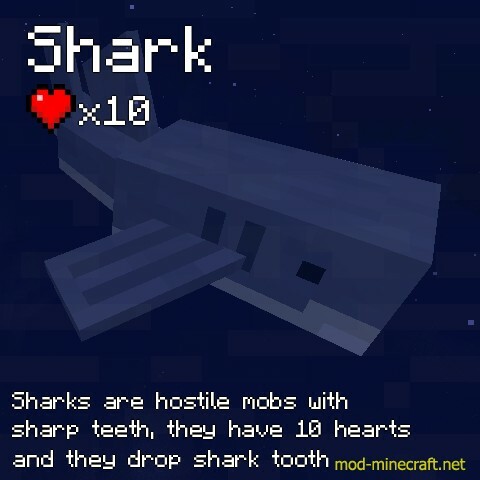 OceanCraft Mod improves the ocean biome in minecraft much better by adding life in the oceans and around the oceans, there are 10 brand new mobs for the ocean and around. 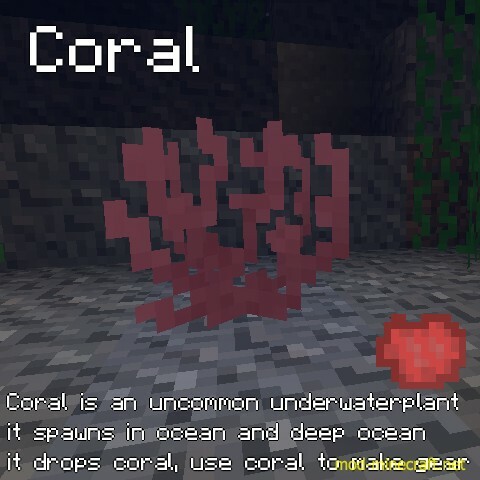 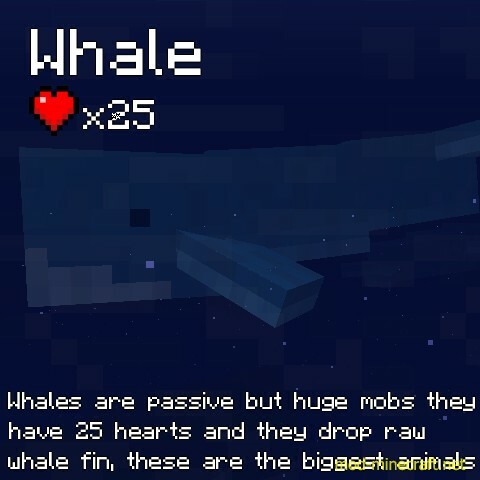 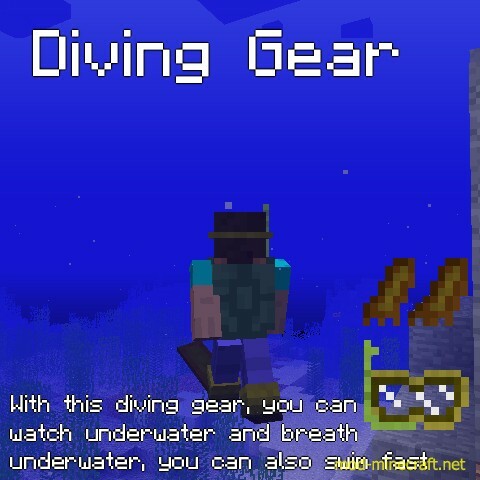 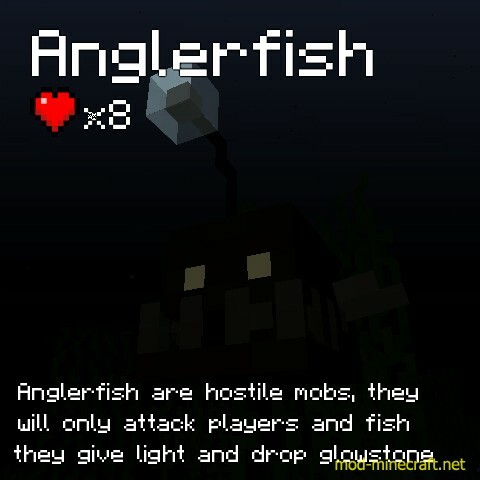 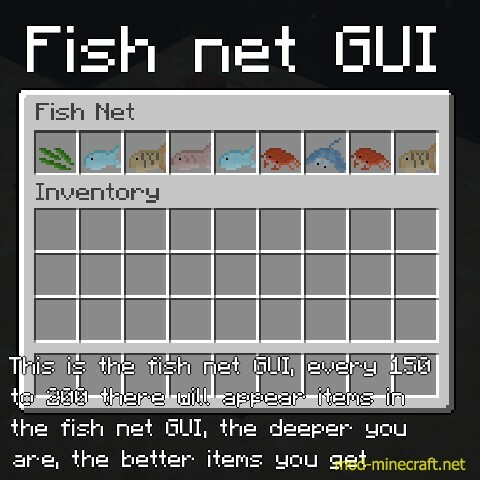 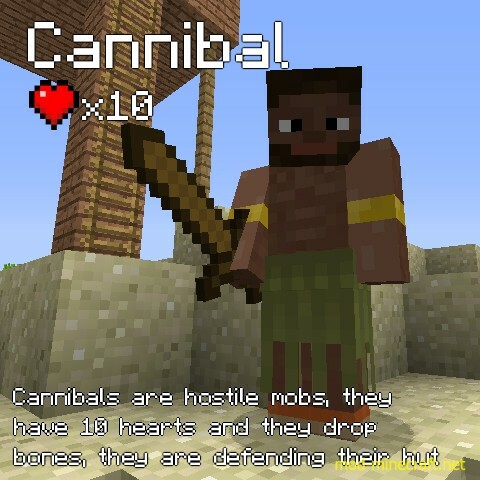 But thats not everything, there also are lots of new blocks and new items, and also very beautiful world generations, like pillar huts with cannibals in there, or oyster at the bottem of the ocean and seaweed, and much more. 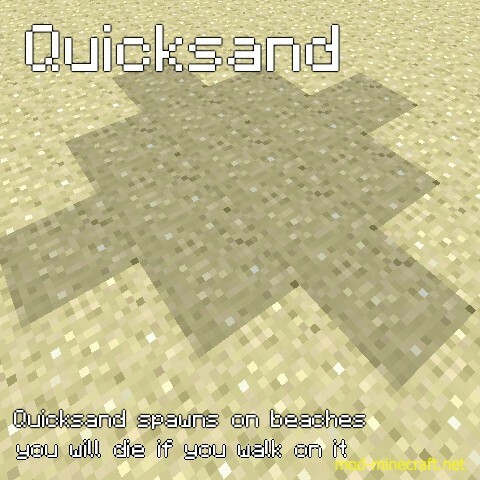 quicksand spawns on beach too! 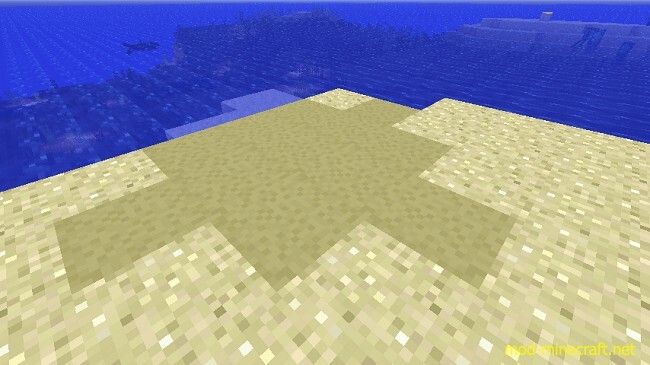 Remember: Don’t walk on it!